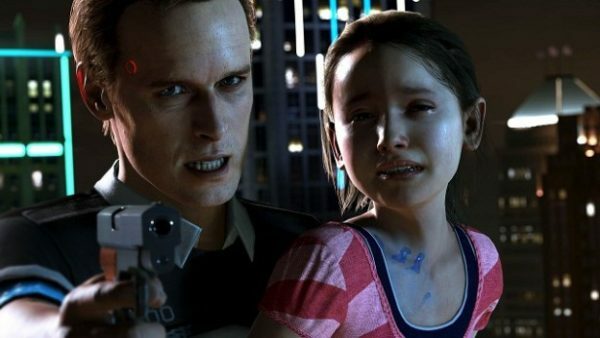 I am a big fan of one of Quantic Dream’s previous games Heavy Rain and so I have been excited about Detroit: Become Human since its reveal a few years ago. The demo at EGX allowed you to play through a mission as the character Connor, an android hostage negotiator. This mission actually debuted at E3 in 2016 but only showed the cutscenes and highlighted what you would be doing in the mission. 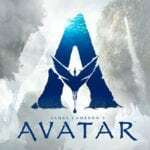 The demo expanded on this and let you explore this mission thoroughly and allow you to get one of the multiple endings. The slice of the game that I played didn’t really offer a great deal of insight into the story or the world. It is hinted at that androids are second class citizens but other than that this demo gave no real clue into what the game will be about. That is not a bad thing though. I’m sure the full game will let you discover the world in greater detail and give insight into this world Quantic Dream has created. The gameplay is very similar to that of Heavy Rain; it involves you looking for clues in order to gain more insight which then allows you to go down multiple paths. For example in the mission you are able to look for clues in order to improve your chances in the mission. The mission involves you negotiating the freedom of a little girl who has been taken hostage by an android. Each action you make can have an effect on what happens. This is going to provide gamers with a unique experience playing the game every time. The mission I played through was enjoyable and I am sure the rest of the game will be in the same vein. Despite the high praise I have for what I played, it was not without its issues. The camera angles seemed really messed up on a few occasions. Using the camera to view your surroundings was distracting when your character blocks what you are trying to look at. Even walking round the apartment the camera seemed to drift off and the surroundings blocked the view of the player. Hopefully this is addressed before the game is released. 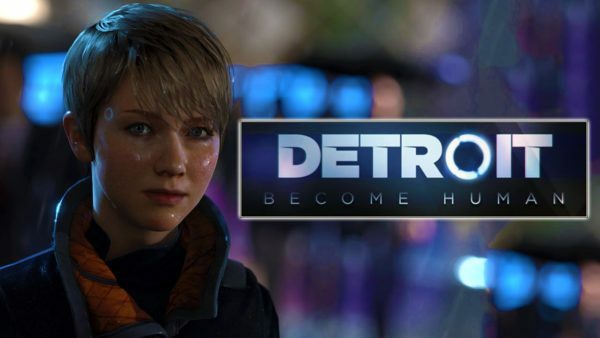 From what I played at EGX, I am certainly very excited to see what else Detroit: Become Human has to offer. If the small slice I played is anything like the finished product, then the game should be an intense and thrilling experience that any gamer will enjoy.